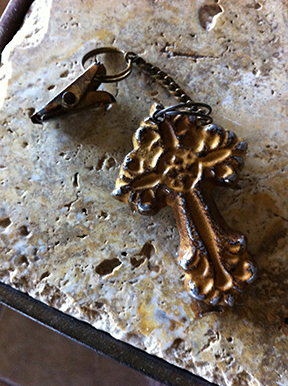 Inspiring Ideas with artist Jeanne Winters: Fall Decorating with [re] Purpose! Fall Decorating with [re] Purpose! 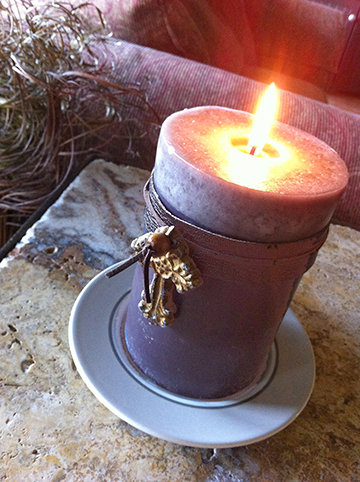 and re-purposed the cross in decorating a deep eggplant-colored candle! 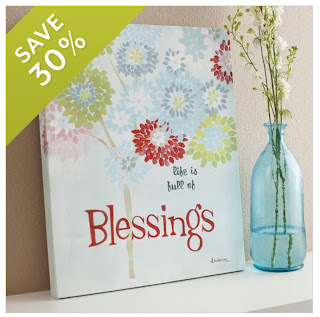 DaySpring online is offering one of my most popular art canvases at 30% off this month! 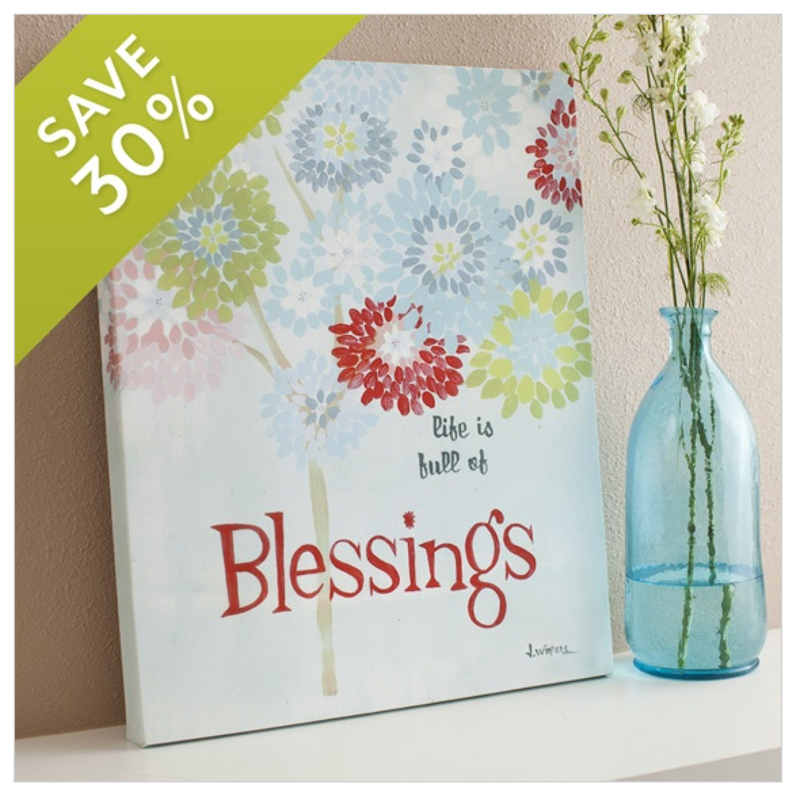 3 days left to get this large best-selling wall canvas at a great price! !